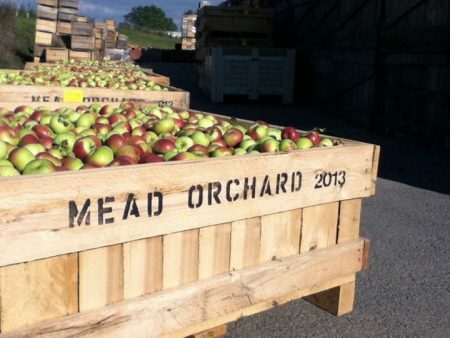 Mead Orchards currently grows approximately 40 varieties of apples, as well as peaches, plums, pears, cherries, berries, and assorted vegetables. Originally known as White Clay Creek Orchards, the property was purchased by G. Gordon Mead in 1916, as a diversified farm with small dairy, chickens, hogs and a variety of grain and fruit crops. 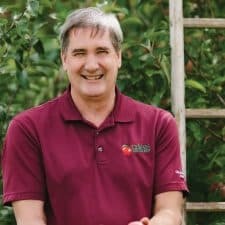 Gordon’s son, Sid, took over the farm in 1959 and began to specialize in wholesale apple crops. 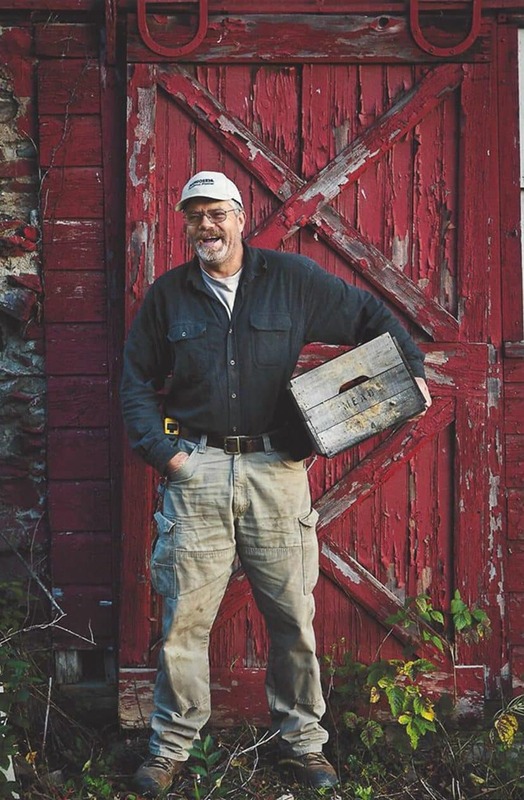 Now in its third generation, grandson Chuck Mead, began managing the farm in the 80’s and has expanded the farm to include vegetables, a retail market on the farm and farmers markets in the Hudson Valley. 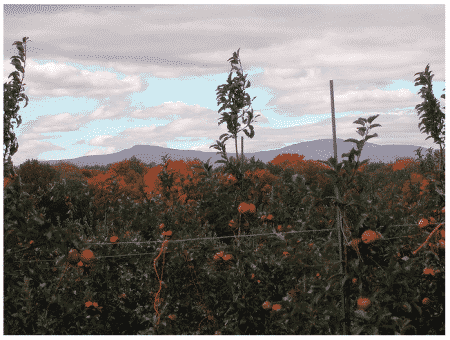 Mead Orchards joined Red Tomato’s Eco Apple program in 2015. 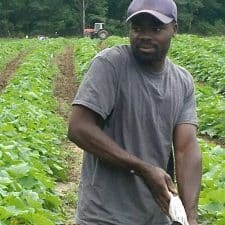 With an emphasis on increased soil fertility, erosion prevention, cover crops and drip irrigation Mead Orchards agricultural practices were a natural fit for the program.